Life wasn’t always an upside-down out-of-this-world sequence of events for Agent Carroll. He had a good normal life going for him… which was until his wife went missing and his investigations led to one bizarre conclusion, as if taken from the pages of an X-files script, his wife Abby was abducted by aliens. Now, he finds himself recruited by a clandestine government task force called ETU whose purpose is to pursue a ruthless terrorist cell composed of extraterrestrials called Hunters, but this isn’t just a job for him, it’s personal. 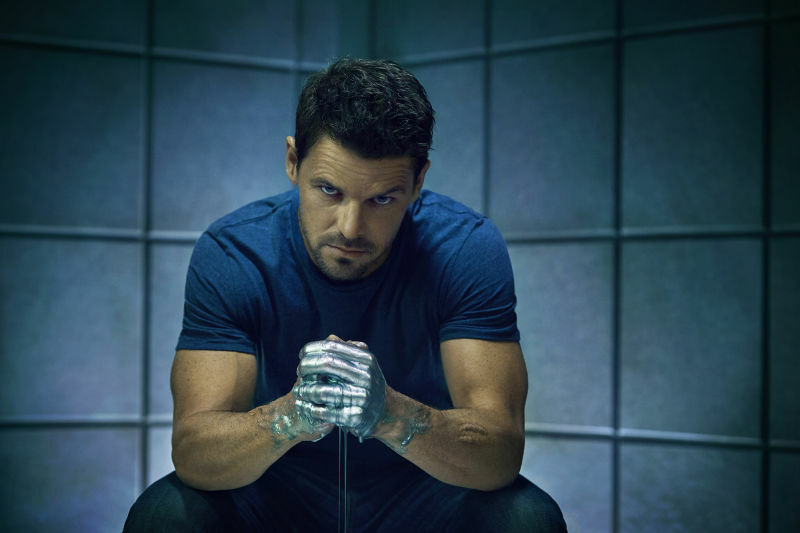 Hunters is an upcoming American television sci-fi drama series starring Nathan Phillips and Britne Oldford. Agent Carroll (Nathan Phillips) who struggles with PTSD is partnered with Allison Regan (Britne Oldford) an operative who is a “Hunter” herself. 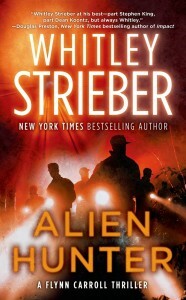 The series is based on Whitley Strieber’s best-selling novel Alien Hunter. Somehow, it looks like the origin story of the plot of a video game franchise called X-COM. This 13-episode series is executive produced by Gale Anne Hurd (The Walking Dead), Natalie Chaidez (12 Monkeys) and Emile Levisetti. The series will premiere today April 11 on Syfy.